Adria M. Rosebrock has been promoted to manager of advisor training and research at Hamilton Capital Management. In her new position, Rosebrock is responsible for specialized financial and tax planning research, advisor training programs, developing and implementing integrated financial planning standards, and evaluating financial planning software and tools to improve client experiences. A Certified Financial Planner™ certificant, she holds the National Social Security Advisor (NSSA) certification from the National Social Security Association and serves as the director of programs and education for the Central Ohio Chapter of the Financial Planning Association. 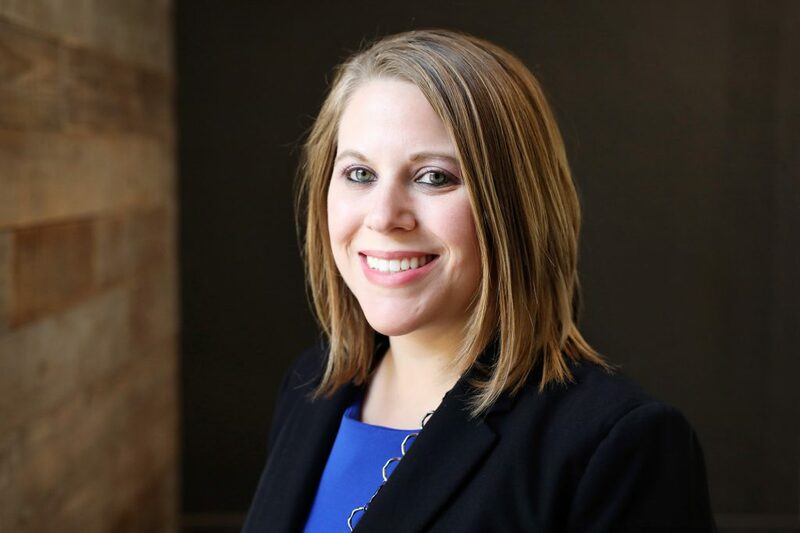 She earned a bachelor’s degree in finance and management with a minor in economics from Defiance College and a financial planning certificate from Georgetown University.